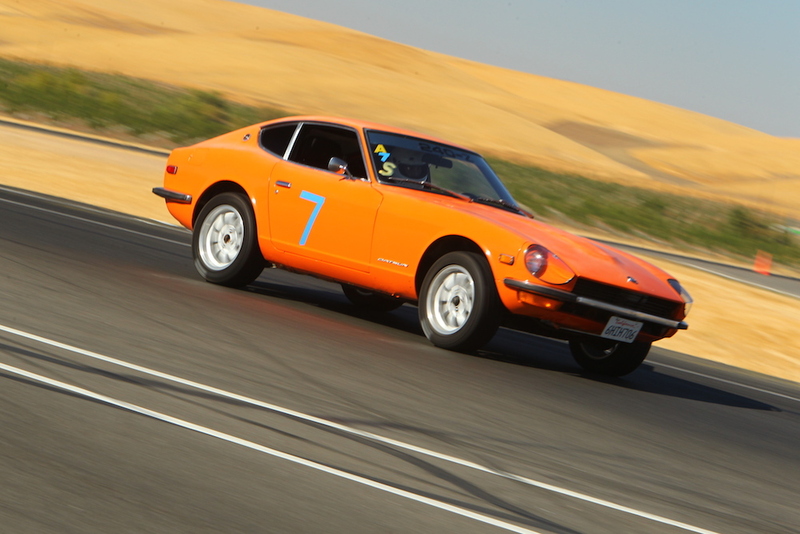 I purchased my 1972 Datsun 240z in August of 2009. I have slowly over the years changed worn out parts and upgraded a few items. The car has driven the entire California coast and been on many spirited rides through the curves. 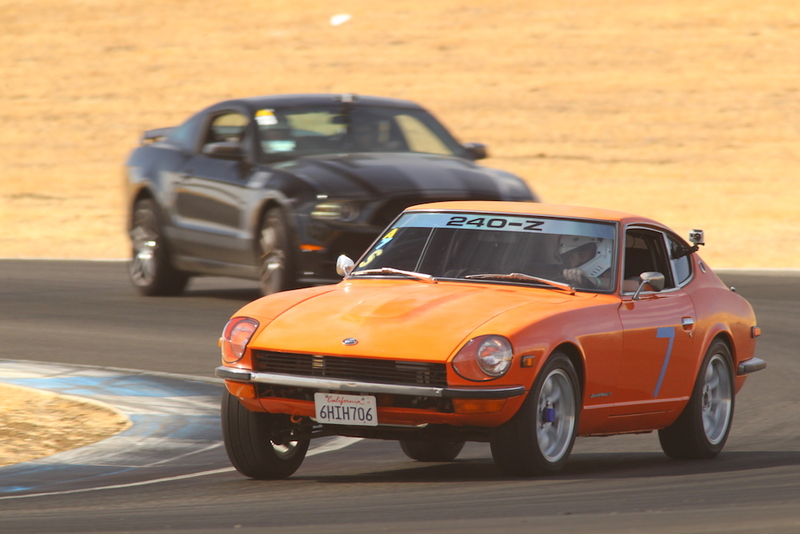 I used the car for several track days before I decided to get into wheel to wheel racing. I am currently building a new motor for the old tired motor with worn rings. Before taking the engine block to the machine shop you can clean up the interior block surface and remove any casting flash. Before you can start modifying the engine block you need to know what you have. During the disassembly process measure the engine parts and compare them to the Nissan specifications. Intakes are typically cast and consequently can end up with casting flash and misshapen ports due to mold shifts. If you are porting your cylinder head you already have all the supplies you need to also port your intake. One big area for improvement on the L-series heads is modifying the intake and exhausts ports. Here is a step-by-step guide for porting and polishing the ports. A select set of useful tools can be all you need in most trackside situations. Here are some things to consider taking to a track day. Key to increasing the performance of an L-Series motor are modifications to the cylinder chambers. This article covers CC'ing, unshrouding the valves, valve set transitions and chamber polishing. With the Datsun Cylinder Head disassembled now is the time to clean it and see what you have before you begin making performance modifications. Disassembling a Datsun Cylinder Head is straight forward with a few unique tools. Once the head is dissembled and cleaned you can begin making performance modifications. Some older Zeds have cooling issues in traffic this can be caused by a clogged cooling system. Installing an aluminum radiator provides an improvement in cooling and enhances the overall look of the engine bay. Most people think you have to have a crazy sports car or high end performance parts before you can take the car to track. You don't, all you need is a helmet, a well maintained car and a willingness to learn.